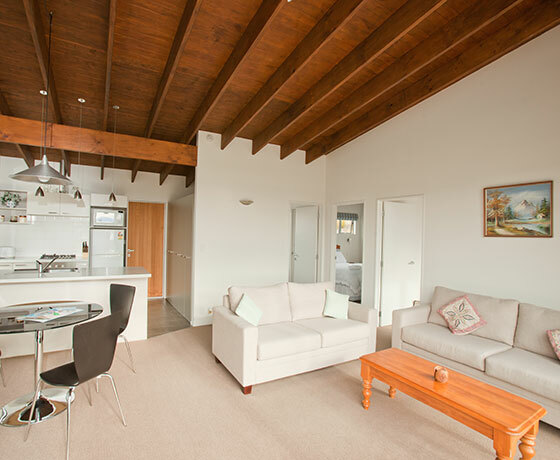 Three Rivers Lodge is a modern, purpose built accommodation located a short distance from Tekapo village. 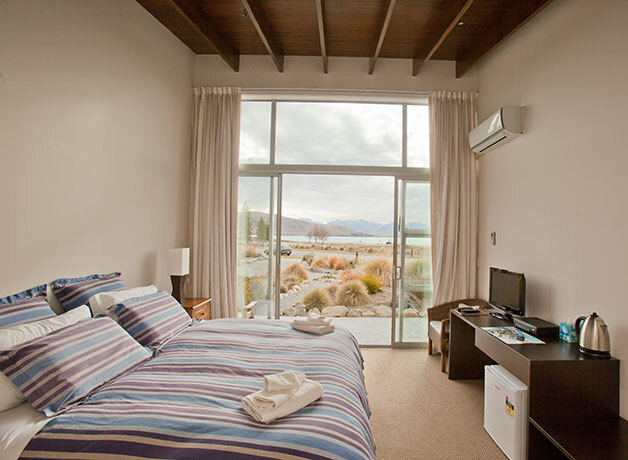 Floor-to-ceiling windows provide picturesque views of the lake and surrounding mountains with no interruptions as the land between the Lodge and the lake is all reserve land. 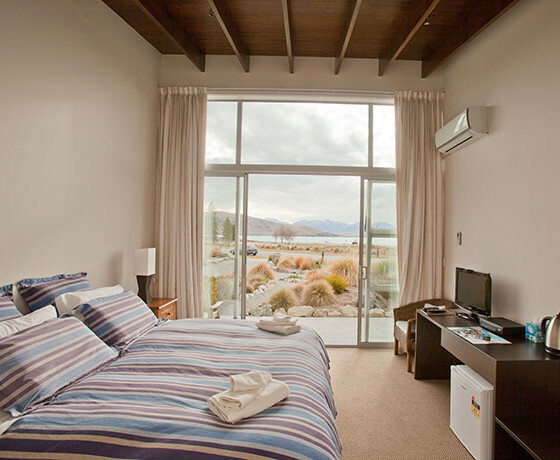 All rooms are modern with heat pumps (air conditioning hot and cold), heated floors, LCD flat screen TVs, Sky TV including sports and movie channels and free wireless internet. 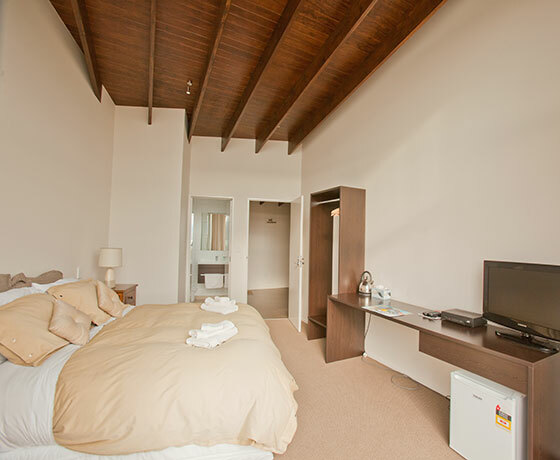 All rooms have external private access and off street parking. Breakfast is included and is a selection of both continental and full cooked English breakfast. There are Vegetarian and Gluten free options available. Breakfast is served in the main dining room of the Lodge. How to find Three Rivers Lodge? Three Rivers Lodge is the first house located in a new subdivision, Lochinver Run. 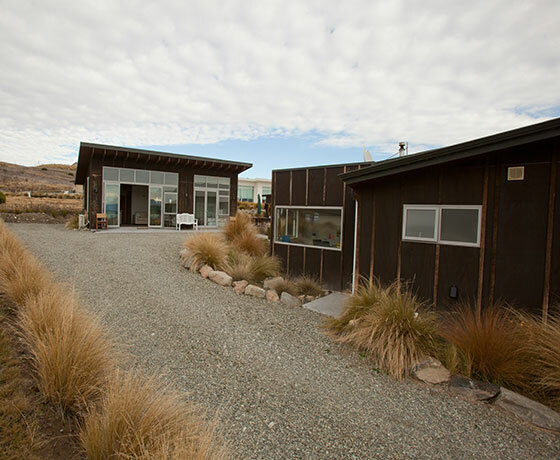 Heading east out of Lake Tekapo Village, turn right onto Hamilton Drive, then first left onto Lochinver Ave. There is a reserve park and bridge in front of the property.